Paint Store :: Shop by Brand :: Absolute Coatings :: ZIP STRIP 272008 PREMIUM PAINT AND FINISH REMOVER SIZE:PINT PACK:6 PCS. 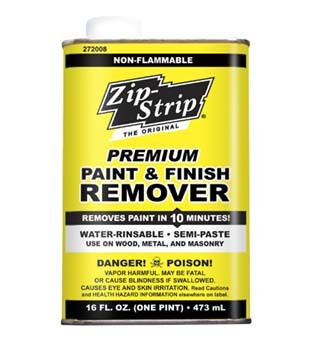 ZIP STRIP 272008 PREMIUM PAINT AND FINISH REMOVER SIZE:PINT PACK:6 PCS. VALSPAR 102S SPRAY ODDSNENDS GLOSS WHITE SIZE:3 OZ SPRAY PACK:3 PCS. UGL 15312 ZAR 153 SATIN SALEM MAPLE ULTRA PLUS SIZE:QUART. DERUSTO 55276830 SPRAY GLOSS BLACK TOUCH N TONE SIZE:12 OZ. SPRAY PACK:6 PCS. VALSPAR 555 GUARDIAN CONTRACTOR EXT LATEX FLAT HOUSE PAINT WHITE SIZE:1 GALLON. WOLMAN 14446 DECKSTRIP STAIN REMOVER SIZE:1.32 GALLONS. VARATHANE 12837 211791 IPSWITCH PINE 221 OIL STAIN SIZE:1/2 PINT PACK:4 PCS. CABOT STAIN 14380 REDWOOD WOOD PRESERVATIVE SIZE:1 GALLON. 3M MP18 MASK PAPER 18INX60YD PACK:12 PCS. MODERN MASTERS 14901 ME149 REACTIVE METALLIC PAINT COPPER SIZE:1 GALLON. RUSTOLEUM 258286 DESERT SAND LARGE COUNTERTOP TRANSFORMATION KIT.